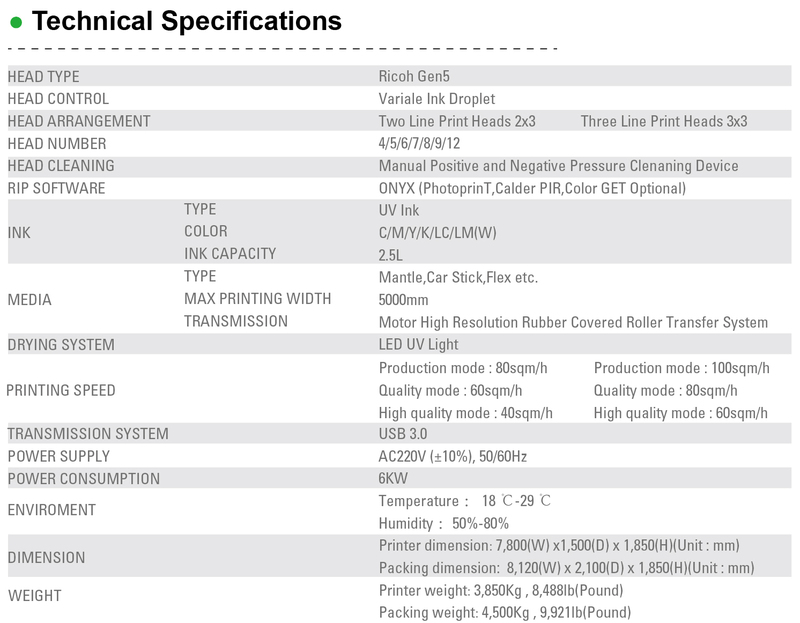 Thanks for your inquiring our uv roll to roll printers! 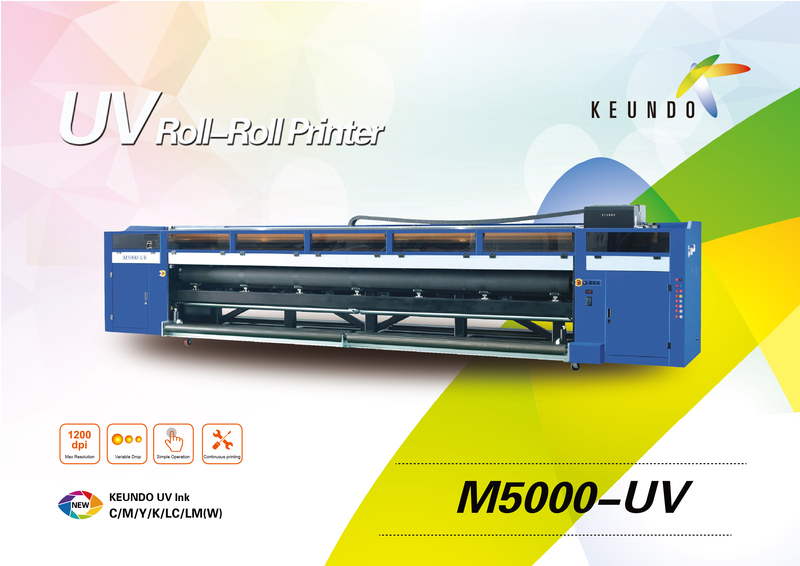 KEUNDO is a professional uv roll to roll printer leader in China. Welcome your RFQ so that we can give you a specific introduction to help you find your desired models. 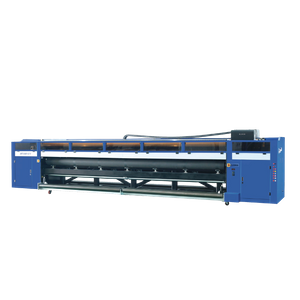 Our machine uses industrial design, which make body solidly and have longer service life. Use rubber covered roller make print media transfer more stable. 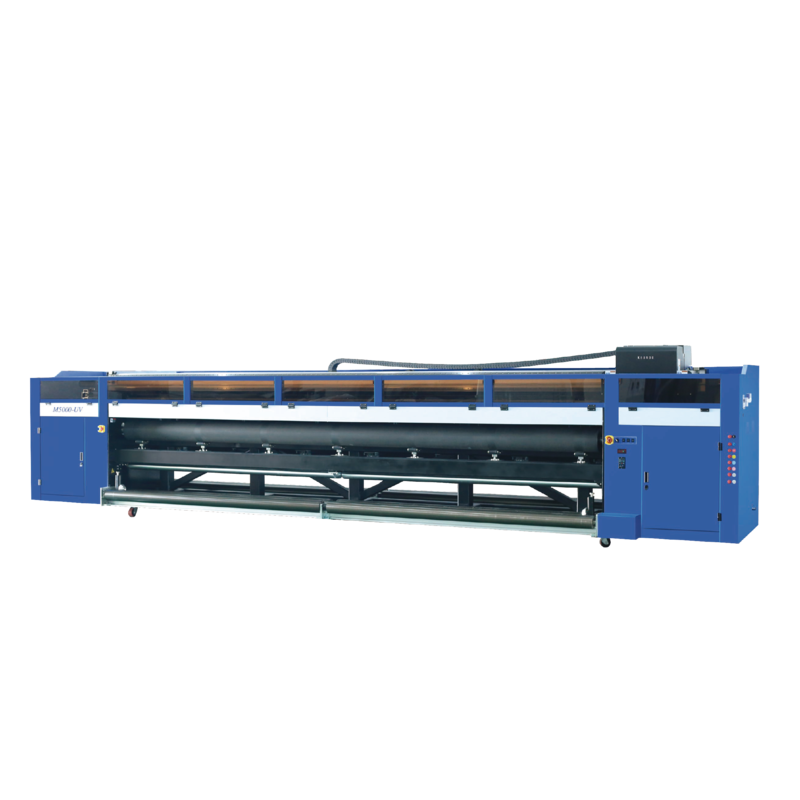 Our machine equip six color printing, have wider color gamut, the details of the transition will be more delicate.You can choose gray print head that have double resolution print mode:24PL/12PL,to meet more customer demands. Super strong vacuum adsorption system, 7 pcs suction platform can be firmly adsorbed on the printing platform, which is particularly applied for heat easy deformation materials. 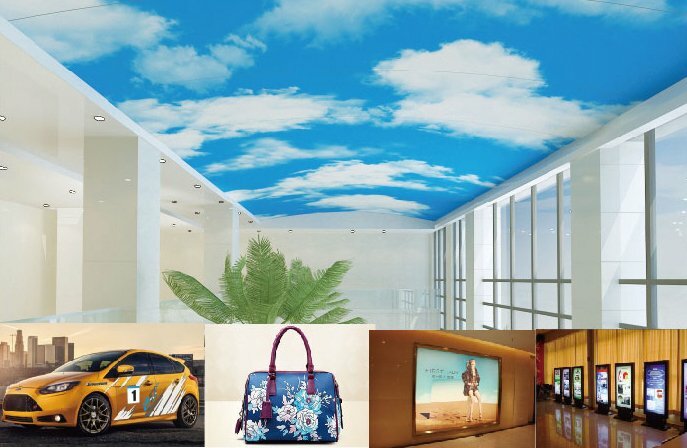 Due to UV curable ink is printed directly on a variety of materials, and has environmentally friendly features, so it can completely replace the traditional outdoor advertising printing and indoor printing machine.Can use widely in the field of indoor decoration, such as wallpaper, public display board and so on.